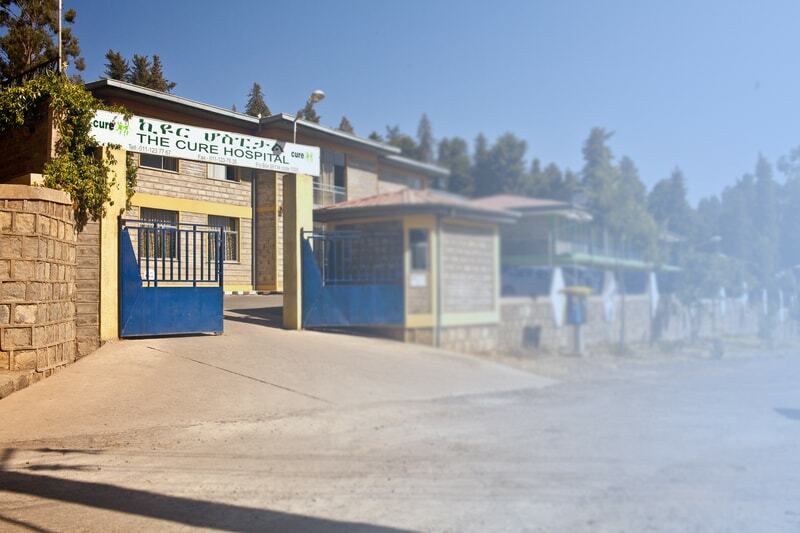 CURE is the largest provider of specialty surgical care in the developing world. Two hundred and twenty-six thousand surgeries, 10 hospitals and 29 developing countries—the global leader in pediatric interventions, CURE International operates in some of the world’s toughest linguistic and regulatory contexts. CURE was founded by orthopedic surgeon Dr. C. Scott Harrison in 1996 and opened its first hospital in 1998. Eighteen years later, CURE operates hospitals in 10 countries and specialty programs for clubfoot and hydrocephalus in 20 more. 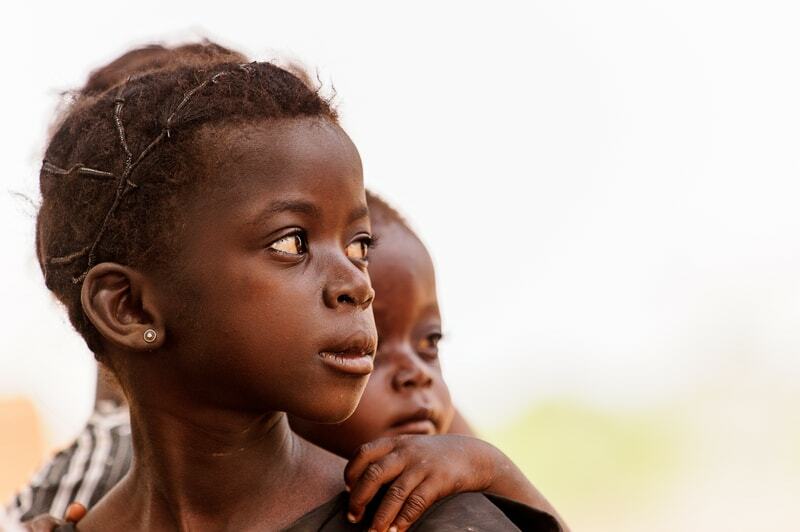 Perceiving disability as a curse, many of CURE’s client communities would otherwise abandon their disfigured children. CURE’s mission breeds its own complexity. 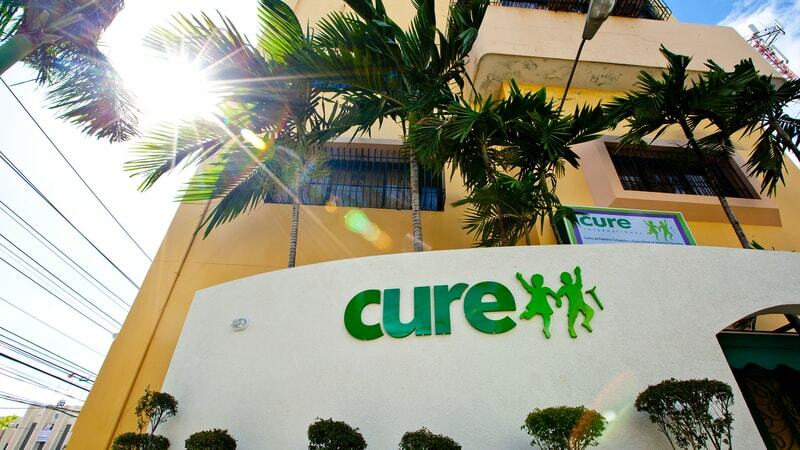 “Not a lot of companies operate in 29 developing countries.” For the past eighteen years, CURE trusted an overly cumbersome on-premise ERP system to manage hospitals ranging from Afghanistan to the Philippines. “The challenge was getting information from the developing world into the US headquarters,” says Chief Financial Officer Mark Knecht. “Our business data was coming in 45 to 60 days after.” Added to the limited bandwidth of its service regions, this lag stymied CURE’s efforts to manage exchange rates, inventory and financial reporting. During a visit to Colorado Springs, Knecht met the leadership of Xledger. Intrigued by Xledger’s functionality, Knecht soon brought CURE’s leadership to a sales meeting at the ERP provider’s front-ribbed brick headquarters. “One of the first things we noticed when we took a look at Xledger, was the excellence…They’re people on mission to make the world a better place.” After a brief product demonstration, Knecht and the CURE leadership gave their wholehearted approval, immediately seeing that the system would bring much-needed insight to their organization. “Xledger has saved us hundreds of thousands of dollars across the network.” The system provides real-time data even in the limited bandwidth of many CURE locations. Executives sitting at CURE’s headquarters in New Cumberland, Pennsylvania [can] view payroll and inventory for hospitals across the globe. Planners can coordinate paperless inventory and arbitrate exchange rates for the best deals. 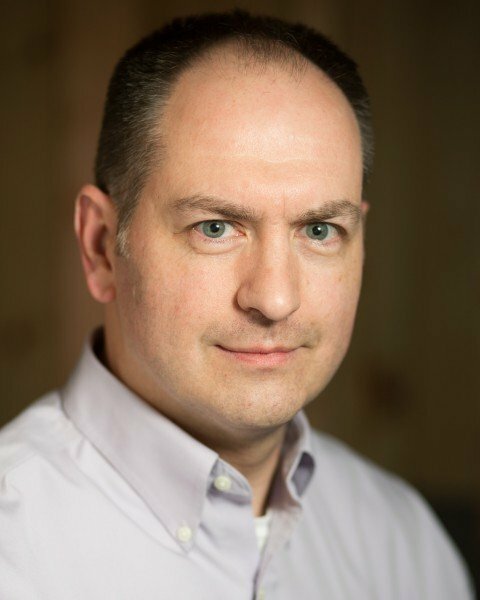 “Xledger enabled us to heal more children,” Knecht says. “Whereas before we were operating like ten independent hospitals, it enabled us to operate like a network with ten independent locations. Removing limits with scalable structure, multi-currency functionality & effortless addition of new business units. “Xledger is a fantastic partner for us. We have immediate visibility into our data, allowing for faster analysis and a much stronger basis for quality decisions. The minuscule bandwidth requirements allow us to function seamlessly across the globe, even in the developing world. All of these factors have resulted in our saving time and money. We are also pleased with the level of service, far exceeding our expectations from experience with other ERP vendors. I would highly recommend Xledger!” says Knecht. Get this as a PDF! "Xledger is a fantastic partner for us. We have immediate visibility into our data, allowing for faster analysis and a much stronger basis for quality decisions. The minuscule bandwidth requirements allow us to function seamlessly across the globe, even in the developing world."